To be completely honest here, I've been waiting on writing this article hoping the dust would settle on this whole situation. 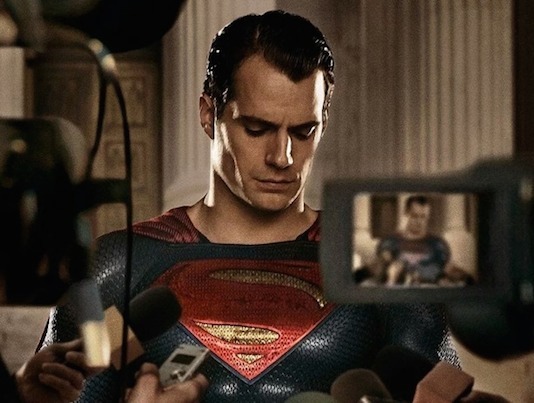 Unfortunately, almost a week later we still don't have the slightest clue whats going on between Henry Cavill and Warner Bros. Last week the shocking news broke that Cavill was officially out as the DCEU iteration of the character, after talks broke down over a cameo in the upcoming Shazam! movie. Rumors then ran rampant about what would be the studios next plan of action, and fans and celebrities alike chimed in on their frustration over the studio's treatment of the actor. Cavill himself even added to the fire with a cryptic social media post that fans have been trying to decipher for days now. 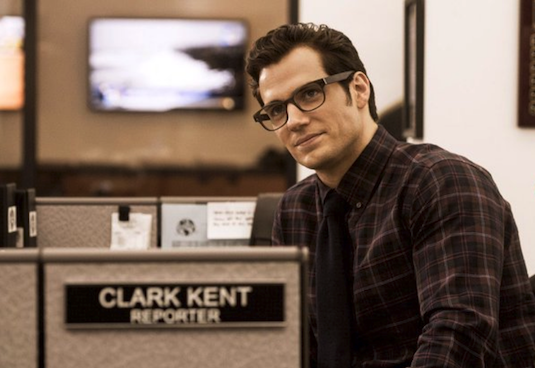 The news was originally broken by The Hollywood Reporter, and was later confirmed by Variety and The Wrap that Cavill was in fact no longer going to play the role. While originally it was believed Cavill was the one stepping down over frustration of the treatment of his character in the movie universe (Including his lack of a standalone sequel), other outlets now claim it was actually the studio who wanted Cavill out. If this does end up being the case, its likely we'll never see the Man of Steel sequel that has been rumored for years. This was apparently so that the studio could go in a new direction with the character, specifically a recast. While actors such as Matt Bomer who resembles Cavill initially come to mind, it makes more sense that WB's reason for moving on from someone so perfect for the traditional version of the character is in order to try something completely new. 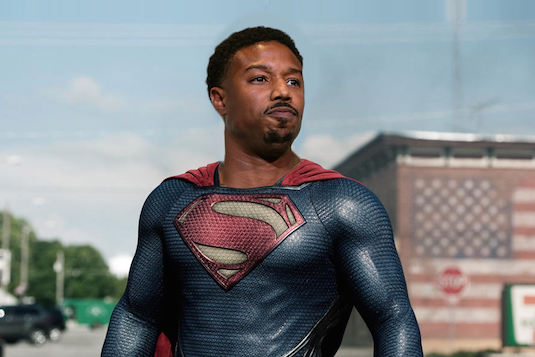 This is reportedly why the idea of Michael B. Jordan playing the last son of Krypton has been thrown around at the studio, although this remains to be concerned. Following the success of Black Panther at Marvel, and recent initiatives at Warner Bros. to make their films more diverse, its certainly a feasible idea. 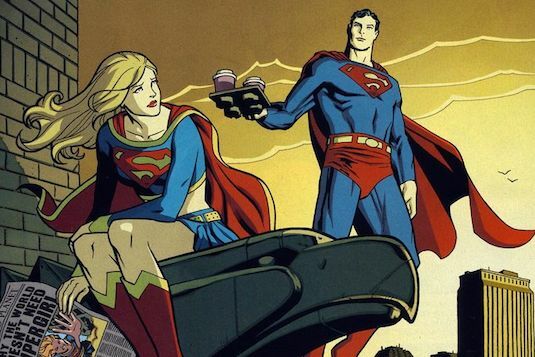 Rumors have also suggested the studio plans on shifting the focus to Supergirl, a character who is also Kryptonian and the cousin of Superman in the comics. The idea is supposedly being thrown around as an alternative to Kal-El himself, with a standalone movie possibly featuring Brainiac being one of the rumors currently making the rounds. The final possibility is of course that Cavill may be returning to the role after all, but with no planned movies for his character set in stone right now everything is up on the air. Cavill's agent seemingly denied he has abandoned the role for good, and this is a sentiment Cavill's own video on Instagram may be expressing. Only time will tell what will really happen with the future of the character. So how would you feel if this really is the end of Cavill's Superman? What direction would you like to see WB go in next with the character? Let us know below!